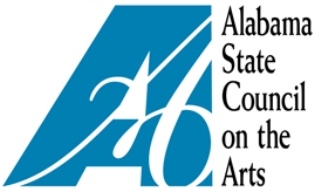 The Alabama State Council on the Arts (ASCA) reminds writers that the deadline for Literary Arts Fellowships is rapidly approaching. 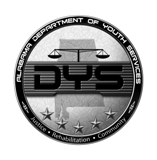 Applications must be submitted electronically via eGRANT by 4:45 p.m. on March 2, 2015. 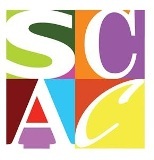 ASCA makes cash awards to individual writers in the literary arts based on merit of work, career achievement, career potential, and service to the state. The award recognizes artistic excellence as well as professional commitment and maturity. It is intended to contribute to the further development of the literary artist and the advancement of his or her professional career. Applicants are encouraged to be as specific as possible about the proposed use of fellowship funds. Quality of work and professionalism as presented in the samples of work are particularly important, since there is a great deal of competition for fellowships. Samples of work may include fiction, creative non-fiction, poetry, and screenwriting. Please, include a detailed resume along with a list of published works with reviews (if available) and a minimum of ten pages of poetry or prose, but no more than 20 pages. If published, please, indicate where published and date of publication. Please, submit only writing samples completed within the last five years.